Fall is right around the corner, and in some places, has completely arrived and settled in. 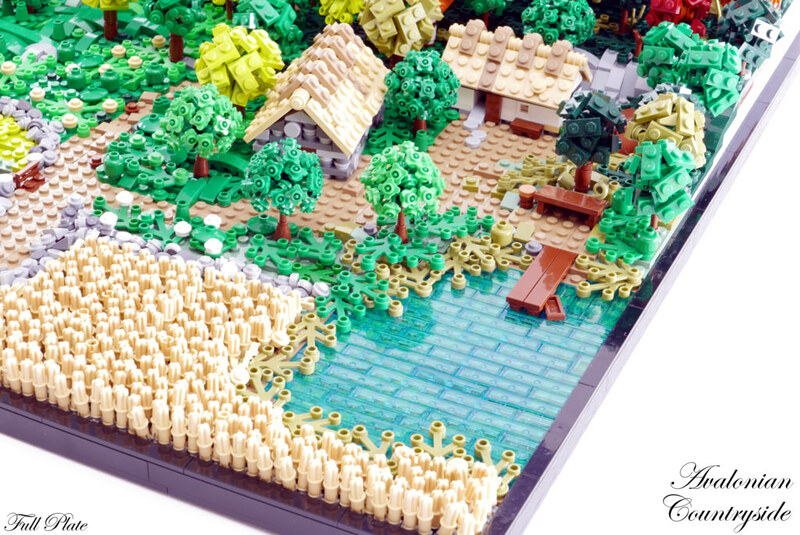 I’d wager that’s the case for this beautiful micro LEGO countryside diorama from Full Plate, with the beautiful fall foliage and the crops ready for harvest. There’s quite a bit of detail here; the cottages are adorable and simple, and highly effective. the trees are bursting with color and you can clearly identify the different kinds. The dock into the pond is a nice touch.